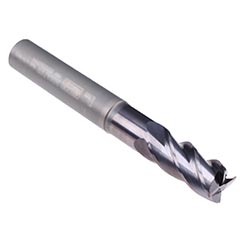 The TiNox-Cut series was especially developed for machining titanium alloys, nickel base alloys and stainless steel. 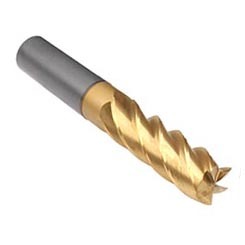 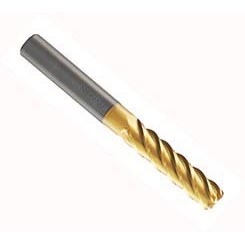 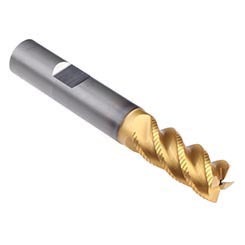 This product range consists of sub-micro grain carbide end mills. 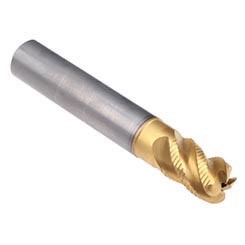 Long finisher with a flute length/diameter ratio of max. 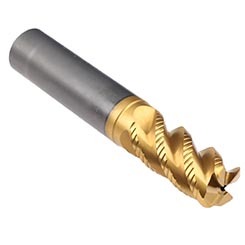 4:1 are available for finishing of these difficult to cut materials.